Groovanauts.com - 718 Sessions Presidents Day Party 2019! Groovanauts.com > Music Forums > Promotions / Events > NY/NJ/PA/CT > 718 Sessions Presidents Day Party 2019! No work on Monday! President's Day Holiday! That means we go later than usual! 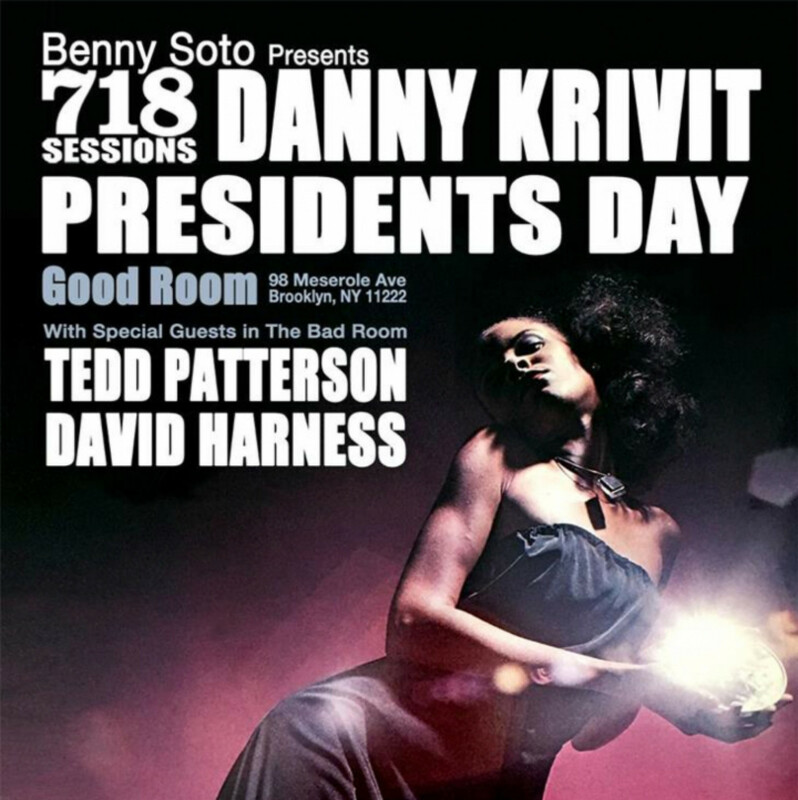 Music in the Good Room by Danny Krivit! Plus Tedd Patterson/David Harness in the Bad Room! No work Monday! We go late! $15 with a flyer or Membership After 7pm and $20 Without. So please arrive early! All times are GMT -5 hours. The time now is 06:55 AM.